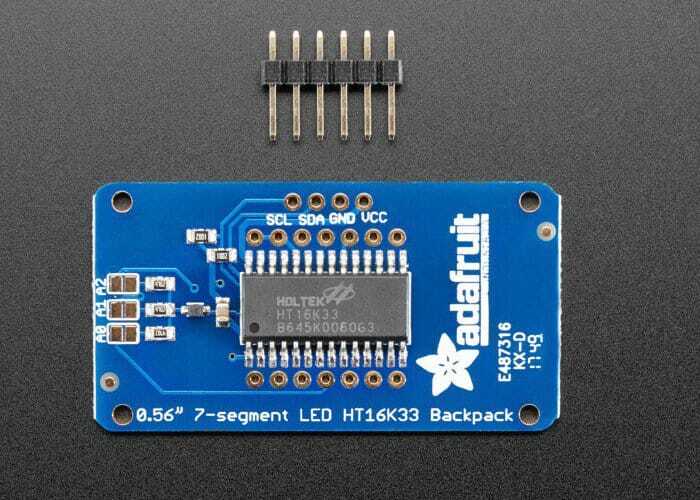 Electronic enthusiasts, makers, developers and hobbyists searching for a LED Backpack may be interested to know that Adafruit is now stocking both 7 and 14 segment LED Backpack boards without the LEDs. Allowing you to add your exact configuration depending on your application. 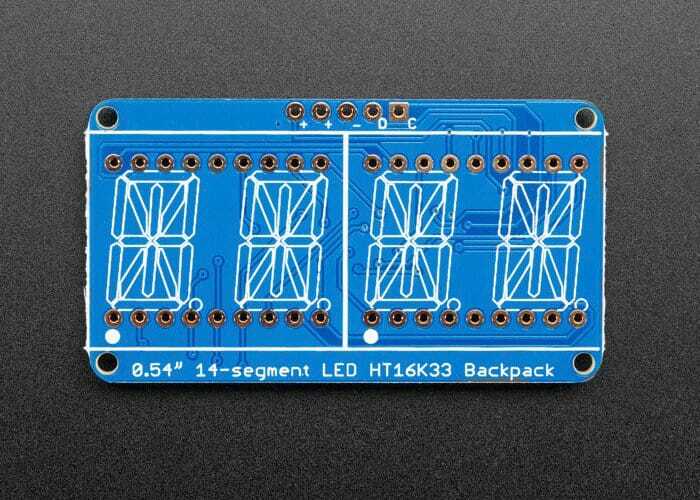 The new LED backpack boards are now available to purchase for $6 directly from the online Adafruit store via the link below.